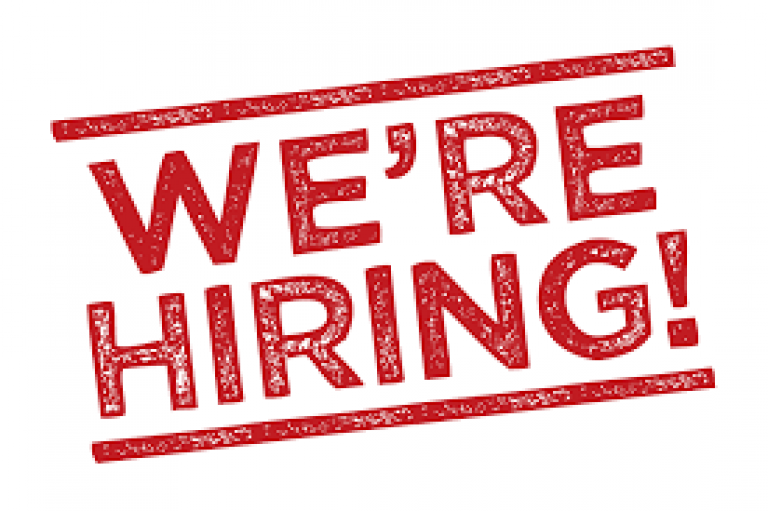 Ganoe Paving Inc. Is Now Hiring !!!!! 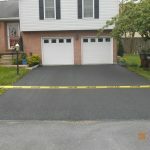 With spring arriving soon the season is almost upon us. 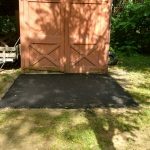 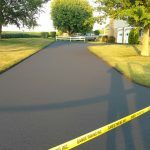 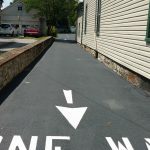 Does your driveway need paved or seal coated . 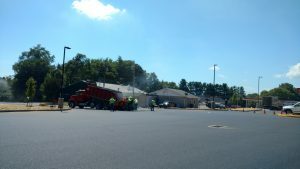 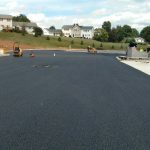 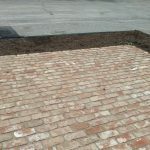 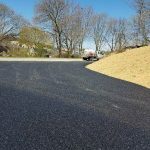 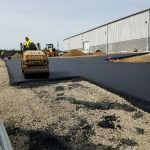 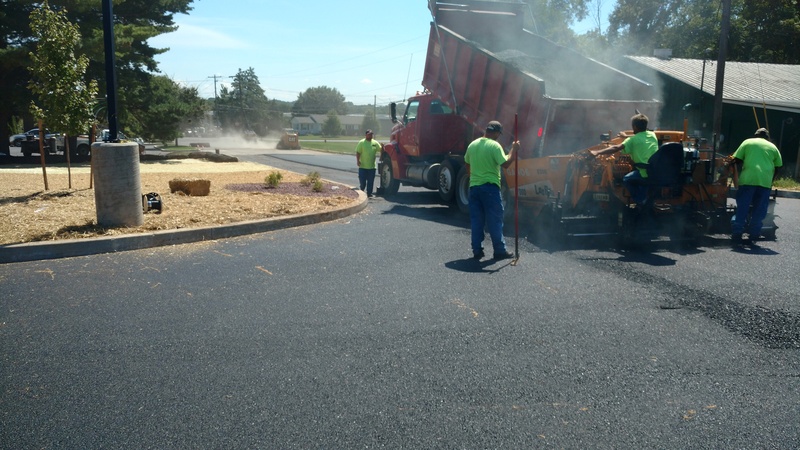 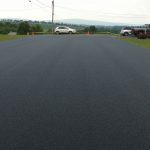 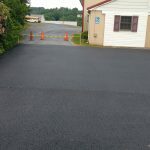 Do you have a business that has a parking lot that needs repaved or freshened up then please contact us for an estimate. 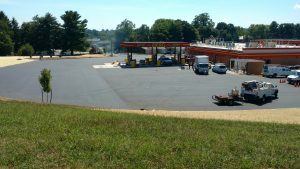 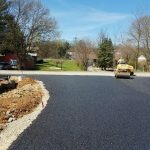 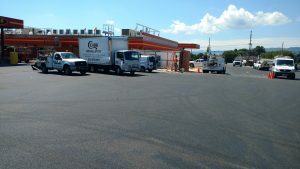 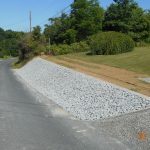 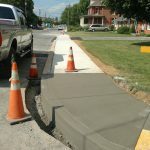 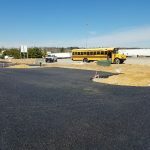 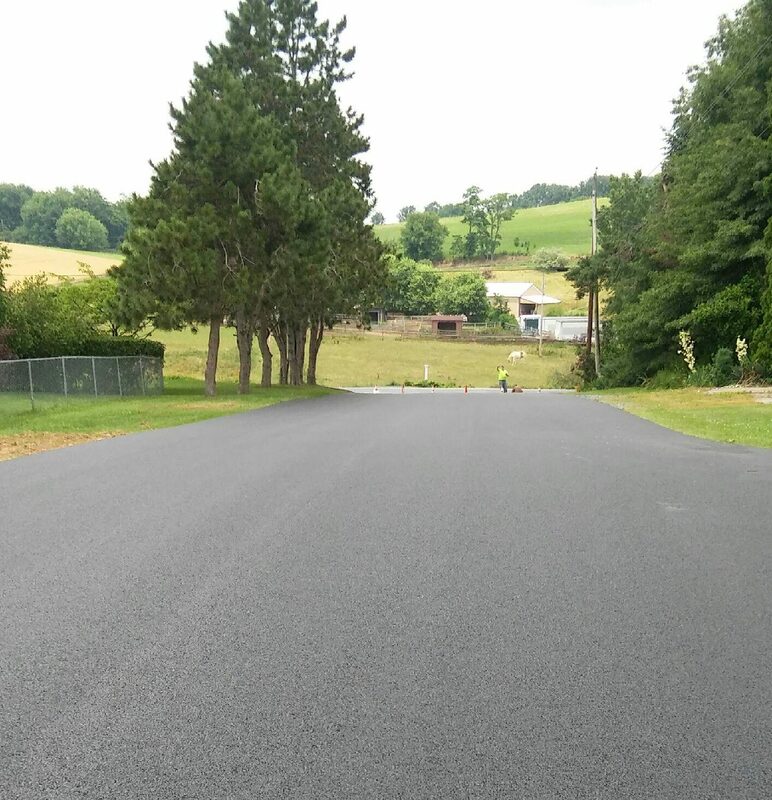 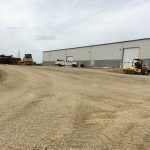 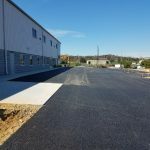 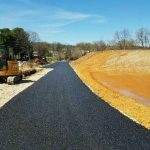 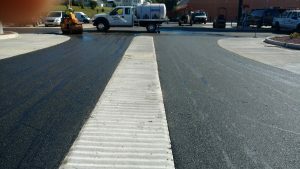 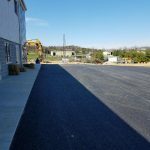 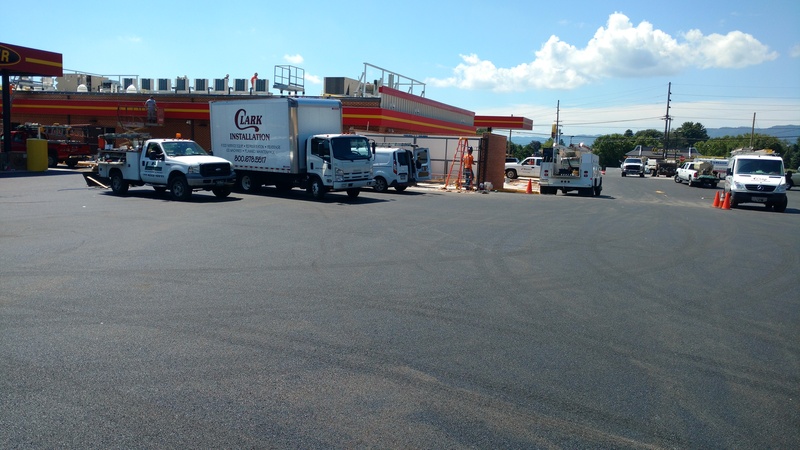 Here is the work recently completed at the new Rutter’s gas station in Mercersburg Pa.
We completed paving a new access road to the food pantry for Five Forks Church.